Maruti Suzuki India (MSI) Tuesday said it has launched an updated version of its multi purpose vehicle Eeco with various safety features, including reverse parking assist and co-driver seat belt reminder as standard fitment. As a result of addition of various safety features, the price of the model will go up in the range of Rs 400 and Rs 23,000, across variants. "The new Eeco comes with reverse parking assist system and co-driver seat belt reminder as standard features across all the variants," MSI said in a regulatory filing. Additional features like speed alert system, ABS and airbag have also been added in select variants, it added. 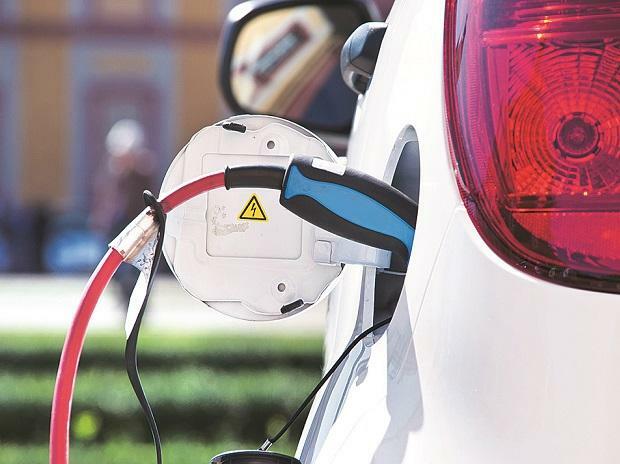 "This will result in price increase varying from Rs 400 to Rs 23,000 (ex-showroom Delhi) in variants depending on the features being introduced across variants," the company said. Eeco is currently priced between Rs 3.37 lakh and Rs 6.33 lakh (ex-showroom Delhi).